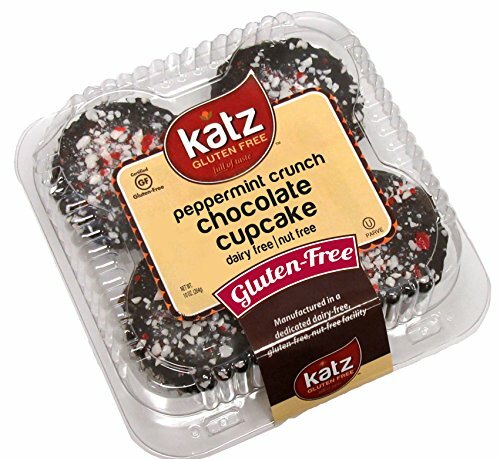 This is one of our favorite healthy gluten-free desserts! A month or so ago, my Mom found out that she had to have surgery to have a gallstone removed. Besides freaking her out slightly, it made her stop and think about her health – which is a good thing. She doesn’t eat healthy and is quite a bit overweight which (as I understand it) can contribute to the formation of gallstones. This diagnosis really made her think about how she’s eating and I’m thrilled that she’s making some healthy diet changes. So, the reason this all matters is that I invited my parents over for coffee and dessert. It’s sort of a tradition. I wanted to offer a dessert of some sort without undermining the progress that she’s been making on choosing healthier foods. 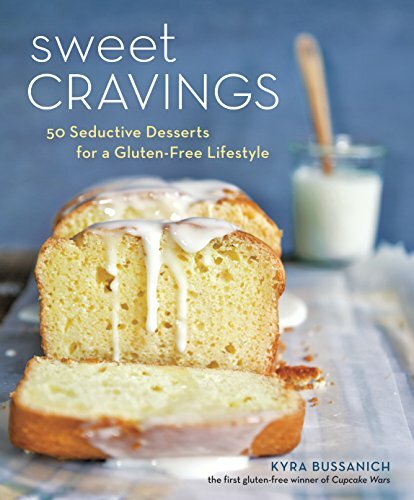 I decided to make one of the healthy gluten-free desserts I’ve made in the past and cut the sugar by replacing part of it with SweetLeaf Organic Stevia. One packet is as sweet as two teaspoons of sugar. Organic SweetLeaf Stevia Sweetener is certified organic and non-GMO. It’s a great choice for a zero calorie sweetener with no carbs and no artificial ingredients. It’s also perfect for Marty who is a diabetic because it causes no glycemic response. I have been using Stevia for years and I love that this is organic & non-GMO. They offer a variety of different Stevia products including packets, bulk sweetener, extract and Sweet Drops for beverages or baking. My Mom had never tried Stevia before but she really enjoyed it in this Blueberry Crisp. It gives it a touch of sweetness while still allowing the flavor of the blueberries to come through. Mix the oatmeal, flour, sucanat and cinnamon in a bowl. Drizzle on the melted butter and mix. Set aside. In a different bowl mix the frozen blueberries, cornstarch & SweetLeaf Organics Stevia. Fill four 4 oz canning jars full with the frozen berry mixture. Top with the topping. You may have extra. Bake 20-30 minutes until the berries are bubbly and the topping brown. These are really very simple gluten-free desserts to make. If you don’t have the mini Mason jars to bake them in, you can use any small sized ramekin instead. Plus, if you don’t have blueberries, you can substitute any other small berry you have on hand. That looks super yummy. ♥ I love fruit cobblers, because there are so many ways to make them healthier, and stevia is definitely one of them. Great job! Thanks, Alena. It was quite good! My husband eats gluten-free. 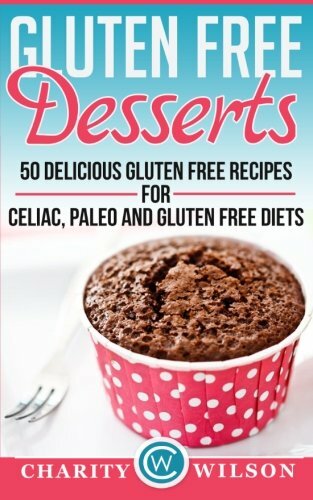 So, I always appreciate good gluten-free dessert recipes! Glad to share, Daisy. Hope he enjoys it. I have used Stevia in my drinks before but have not tried it in baking. My husband has quite a sweet tooth and it is becoming quite apparent around his waistline. I think this dessert is one that he would really enjoy and I can't wait to try it myself! Thank you so much for sharing and I wish your mom continued success. Thanks, Robin. We really enjoyed it. This really looks like such a delicious recipe that is healthy for Blueberry Crisp. I made blueberry crisp one time and it turned out awful! I thought the berries tasted to bitter. I will have to try your recipe and see how it turns out. We've been trying out new snacks like this to help with the mid-morning grumbling. Haven't tried one like this though, will give it a shot! Hope you enjoy it, Scott! I like using stevia in my hot tea. I haven't tried it in baking/cooking yet. This looks like a great dessert that my family would enjoy; I wonder if they'd notice the difference if I used stevia! I think if you use part sugar and part stevia they wouldn't notice at all. Love blueberry recipes like this, I love the little jars you put this in, perfect serving size. Thanks, Nicole. They were perfect for us!